Somewhere lost in the mists of time, in deepest darkest space, there lies a parallel universe in which Johnny Hates Jazz have swapped their Tory-boy haircuts and dapper black suits for endless grey evenings listening to Joy Division and the early meanderings of The Human League. If they are feeling a little more chipper, they will even allow themselves to indulge in the frivolity of The Jesus And Mary Chain for a few fleeting moments. In this fantasy world, they have, perhaps, renamed themselves Chain Wallet. But fret ye not, fans of Norway’s finest, for this is no damning hatchet job; I will, for the record, admit that I thought Johnny Hates Jazz wrote some fine pop tunes back in the day; it was just a shame that those infectious melodies were shrouded in a cloak of that embarrassing eighties over-production which was the preferred barometer of all and sundry at the tail end of the decade. 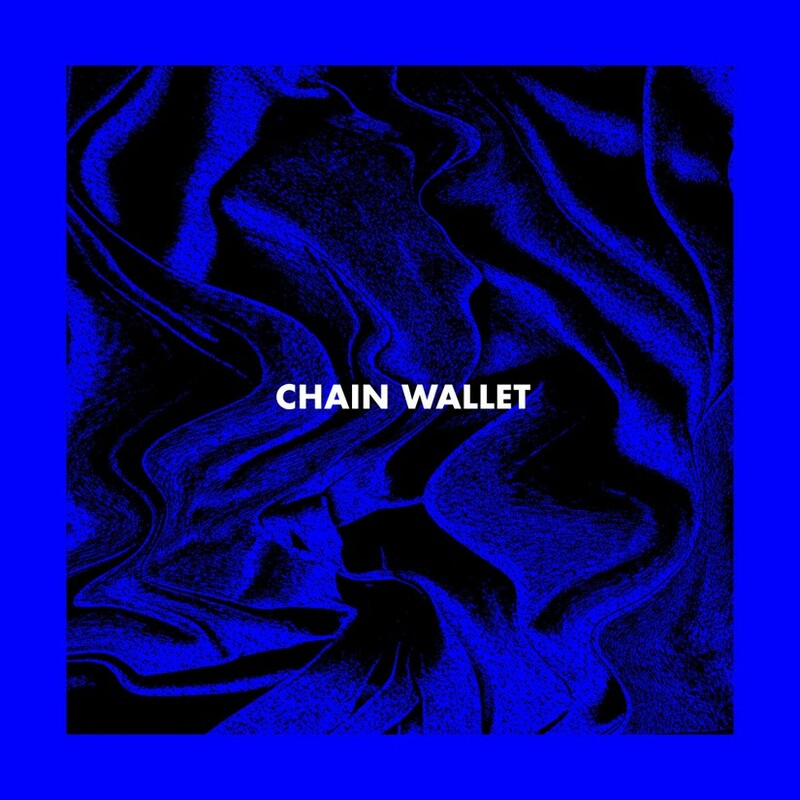 Chain Wallet’s debut album dispenses with all that though, as Pat Sharp is kicked unceremoniously out of the production booth and replaced by Martin Hannet (calm down, musical purists, I did say this was a parallel universe, don’t forget). Truth is, this is a quite glorious first album. Just listen to the magnificent ‘Muted Colours‘ and you will hear shimmering guitars steeped in the New Wave sound, primarily between the years 1979 to 1990. It’s almost as though Johnny Marr has taken over guitar duties in the formerly mentioned Factory band, such is the irresistible, seemingly effortless glow. Of course, if you ARE going to sound like an updated version of Joy Division, there’s always a chance that your output will be compared with the likes of Editors, Interpol or Motoroma, and it would be difficult to deny this charge on songs like ‘Shade‘, which is something of a musical doppelganger for the latter band. What sets Chain Wallet apart from that unruly mob, fine though they are, is the glorious uplift that most of their tracks provide. As I alluded to earlier, that juxtaposition of the breezy summer pop purveyed with a grittier, yet sparklier production really does work wonderfully, as though Family Of The Year have decided to record an album full of A-ha covers. This should appeal greatly to fans of pop, as well as those who celebrate the psychedelic leanings of Diiv, and those who simply want something warm to snuggle up to this winter. It really is quite breathtaking. Chain Wallet’s self titled debut album is out on 7th October 2016 through Jansen Plateproduksjon.